The curtains have been drawn on the Indian Qualifiers for ZOWIE eXTREMESLAND Asia 2018. 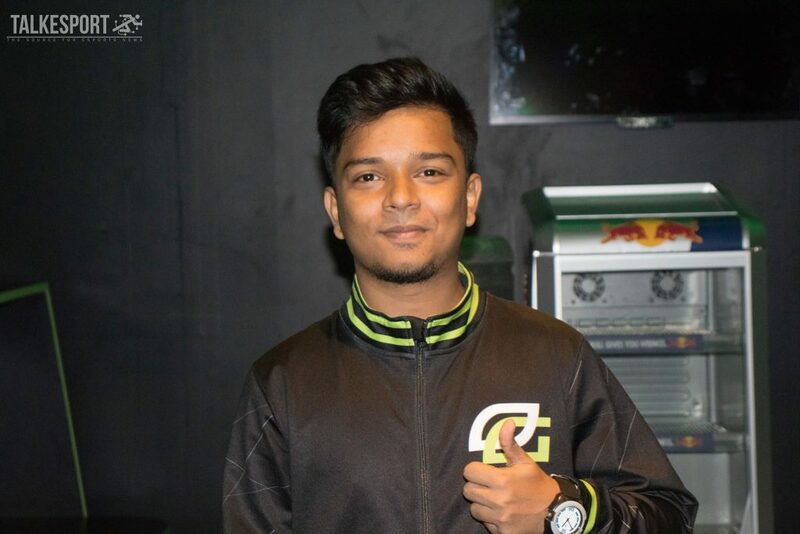 Optic India emerged victorious at LXG in the Regional Lan Finals to book their spot at the event as the Indian representative. There were a few teams that surprised with their showing during the entirety of the Qualifiers. Let us now digress on which individuals stamped their authority as the players to watch within the Indian circuit. 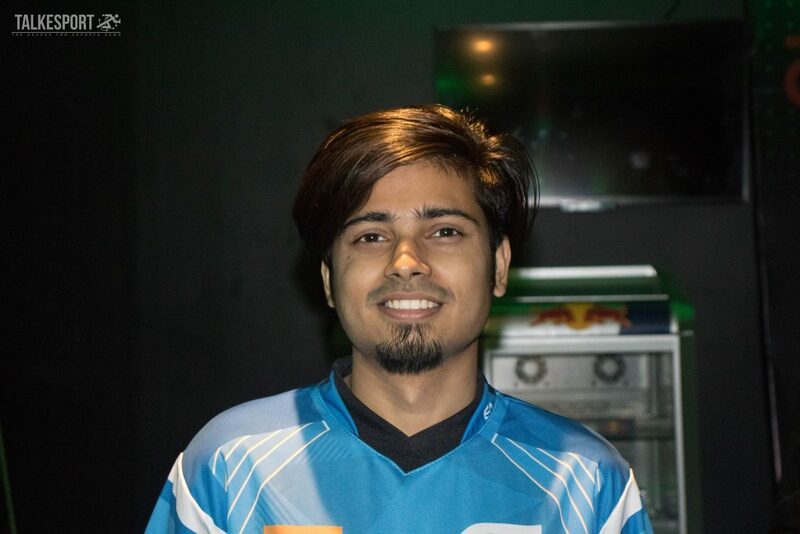 Much has been made of forsaken’s inclusion in the Optic India roster. But, at the Regional LAN Finals, the nutty aimer showed just why he is regarded so highly by many within the scene. forsaken had always been going steady in the Online matches. The matches at LXG though, proved he is more than your quintessential versatile guy. Not only did he outshine his teammates on the server, but also posted the best average rating at the event (1.44). The 23-year-old posted just one sub-1.00 rating – a 0.93 rating on Dust 2 against Entity – throughout the event. forsaken ended the event with a Kills to Deaths Ratio of +49 over 6 maps. His prowess on the pistols, particularly the CZ and the USP were one of the prime features of his play. 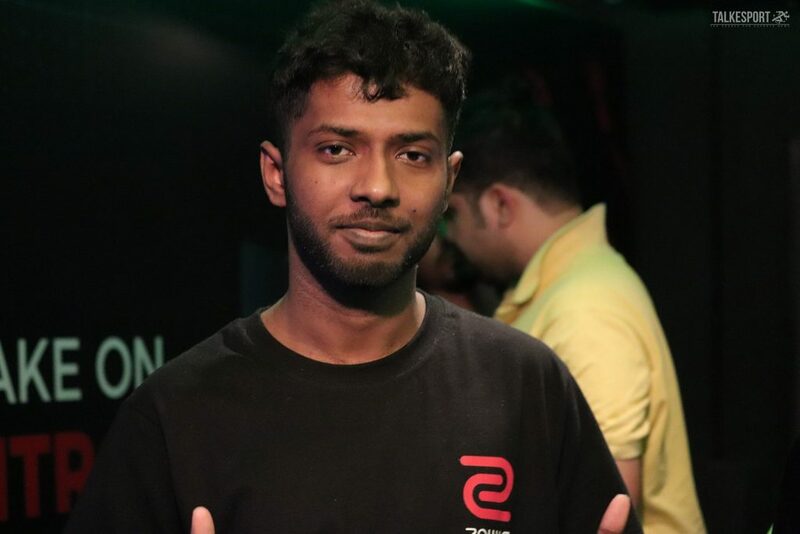 forsaken will now be looking to emulate some of the success at the international level when Optic India travel to represent India for ZOWIE eXTREMESLAND Asia 2018. Initially, only Karan ‘Excali’ Mhadaswakar was expected to be added to the Entity roster. But, Simar ‘psy’ Sethi’s carpal tunnel syndrome saw him take a hiatus from the game and Entity brought in HuntR from Invictus along with Excali. HuntR had a lot of responsibility on his shoulder, with the daunting task of replacing psy within the roster. The former Invictus star though, did exactly what was expected of him. HuntR was reliable with the big green gun and the pistols. But, it was his penchant to be a nuisance with the rifle as well that aided Entity’s cause at LXG. While Entity did fall to Optic India in the finale, it was not without a fight and HuntR was the main protagonist. The Guru has always been hailed as one of the best players from East India. But, the only blot on his CV was the absence of a credible LAN showing against the top teams within the Indian Counter-Strike scene. 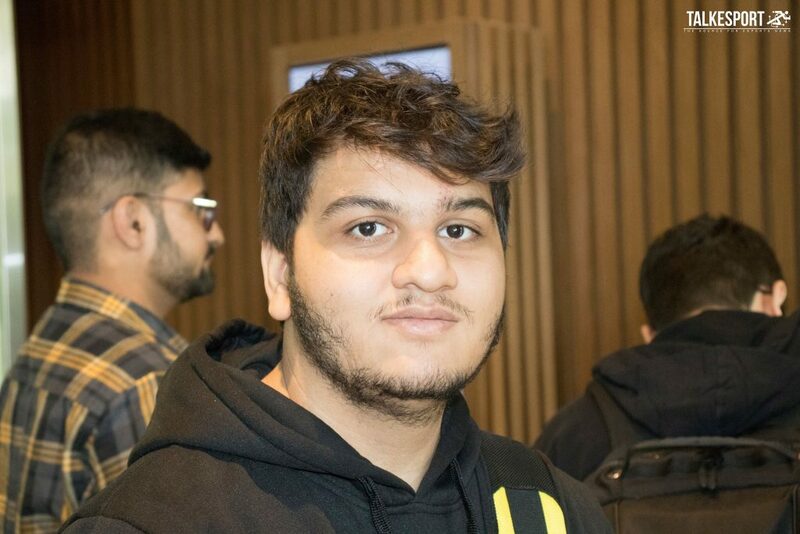 At the Regional Lan Finals, The Guru finally removed the aforesaid question mark, with a brilliant showing against the best that the country has to offer. Boasting an average rating of 1.11 across 7 maps, the 24-year-old led his side from the front, enabling SRA to achieve a 3rd placed finish and announce themselves as worthy challengers. 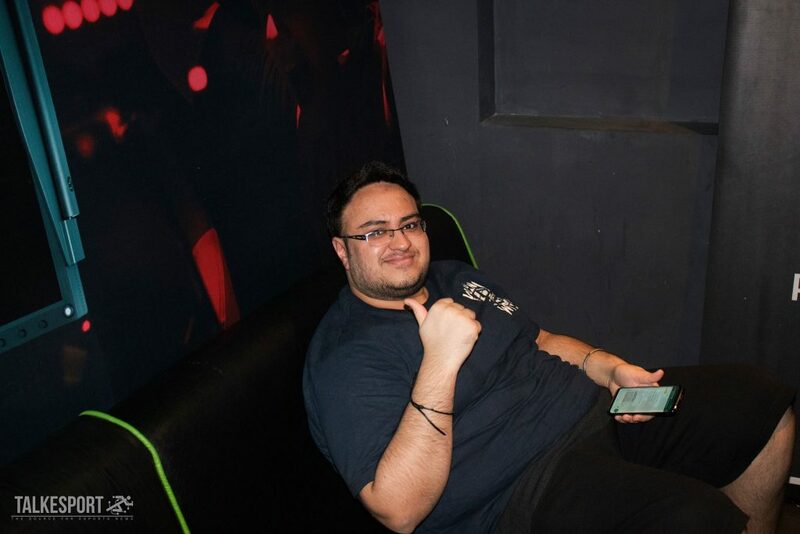 Arguably the best player to emerge from East India in Counter-Strike Global Offensive, Antidote did not have his usual high numbers at LXG, Bengaluru, with an average rating of 1.13. 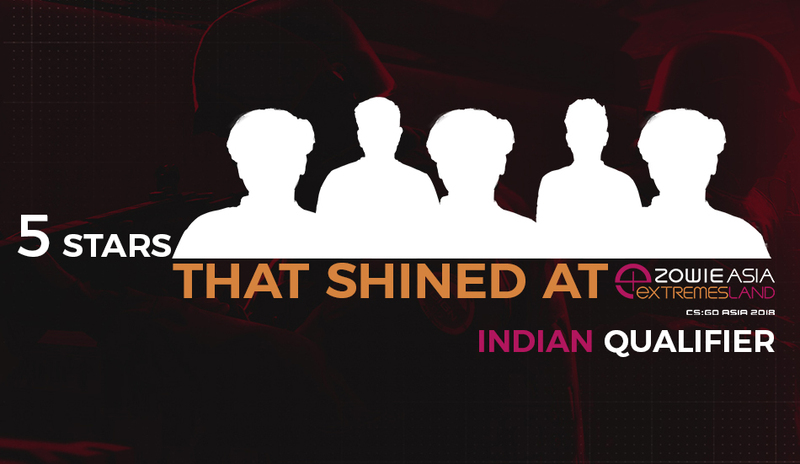 But, he came up crunch whenever needed, with three 1v2 clutches to push Optic India towards the win. What is more important is that Antidote and his teammates seemed to be having fun at the Regional Finals, which is an underrated reason behind the success of top teams. The 22-year-old from Kolkata will now be heading for his first international event and will be hoping to perform with his usual swagger. Stepping into the Brutals roster to replace Astarrr, spy had big shoes to fill. While Aakash ‘Rix’ More came up huge on certain rounds, spy was arguably the most consistent of the five, with an average rating of 1.04. The 20-year-old is still young, both in terms of age and as far as his addition to the Brutality roster is concerned. But, a performance like this will surely be one that will give him some confidence going into the future events. Zowie eXTREMESLAND each year brings an opportunity for numerous talent into the limelight. This year’s franchise had its moment, we’ll just hope Optic India impresses the SEA scene with their performance at the Asia LAN finale.